Naša native speakerka Alona o tom, ako sa učia deti na Slovensku. I moved here bright eyed and bushy tailed thinking that the language barrier would be no problem and that I would surely pick up Slovak through osmosis. As you can probably guess, this turned out to be rather naive. So, I am slowly trying to learn new words and phrases. I have worked out that the best way to learn is to ask my students to teach me a word or phrase. They are very sweet and patient but I have 1 particular class that has a special place in my heart. The concept that 5 year olds can learn English through osmosis is a wonderful concept to me. 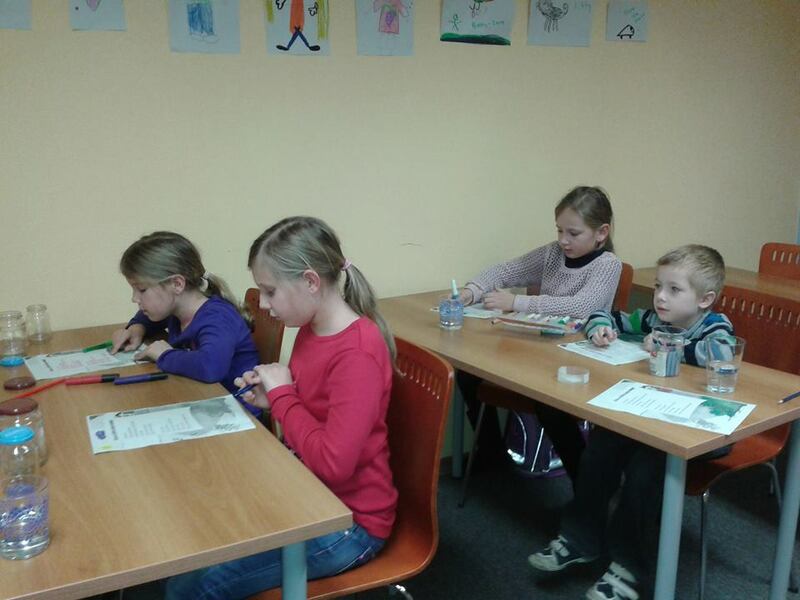 I have taught my 5 year olds for 5 weeks and they have picked up 5 times more than I have in my 5 months in Slovakia. “I don’t speak Slovak. You know a tomato? That round, red thing you eat in a salad? They look through their big eyelashes at me with a look of confusion and disbelief. It must be odd to a bilingual 5 year old that their language teacher only speaks 1 language. In the 5 weeks that I have had my 5 year olds they have astonished me with the speed in which they pick up English. The biggest surprise however, has been the amount of Slovak they have taught me. The most satisfying moments come when they are struggling to say something in English and I (miraculously) know the translation. Then I feel like an absolute genius for about 5 seconds. I’m thinking of teaching them how to give me a high 5 every time they get a word spot on.